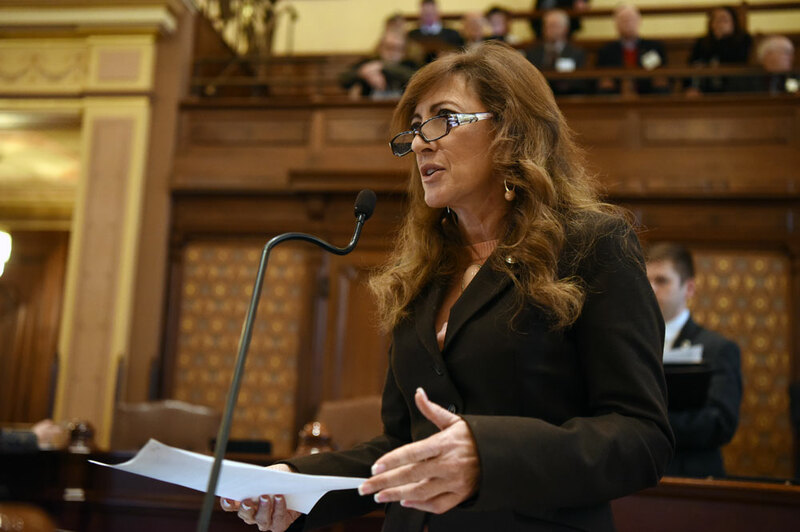 SPRINGFIELD – State Senator Linda Holmes (D-Aurora) has passed legislation in the Senate to address a number of issues regarding animal shelters and foster groups, licensing fees and feral cat programs. Senate Bill 61 increases licensing fees and fines under the Department of Agriculture for the first time since 1971. 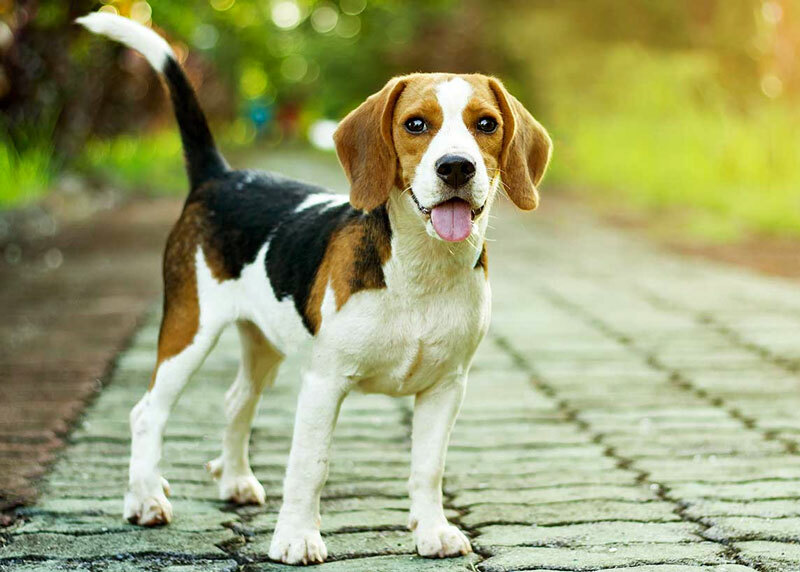 It also changes rules regarding adopted dogs and cats and the facilities that provide foster homes and transport pets for adoption. SPRINGFIELD – Right now, a state agency can overturn a local school board’s decision to deny a charter school application in their school district. Under a proposal from State Senator Linda Holmes (D-Aurora), that decision would remain in local hands. Senate Bill 1226 would change the charter school application process to abolish the State Charter School Commission and ensure locally elected school boards and parents would decide if a charter school is good for their community. The plan puts all existing charter schools authorized by the commission under the authority of the Illinois State Board of Education beginning June of 2020. 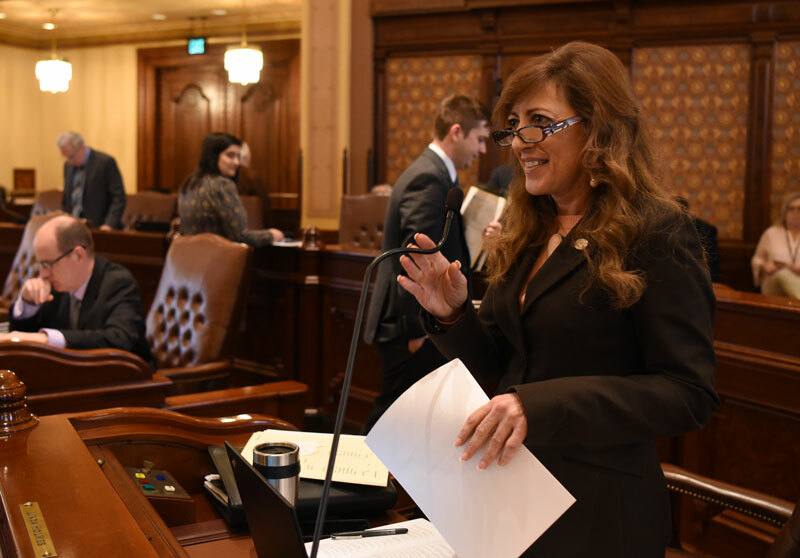 SPRINGFIELD – A measure regarding animal welfare sponsored by State Senator Linda Holmes (D-Aurora) has passed the Illinois Senate. Senate Bill 241 amends the Food, Drug and Cosmetic Act to prohibit importation or sale of cosmetic products or ingredients that use animal testing after January 1, 2020. Modern testing alternatives are less expensive, faster and more predictive of human reactions than past practices of painful tests on animals to assess the safety of chemicals used in cosmetics. 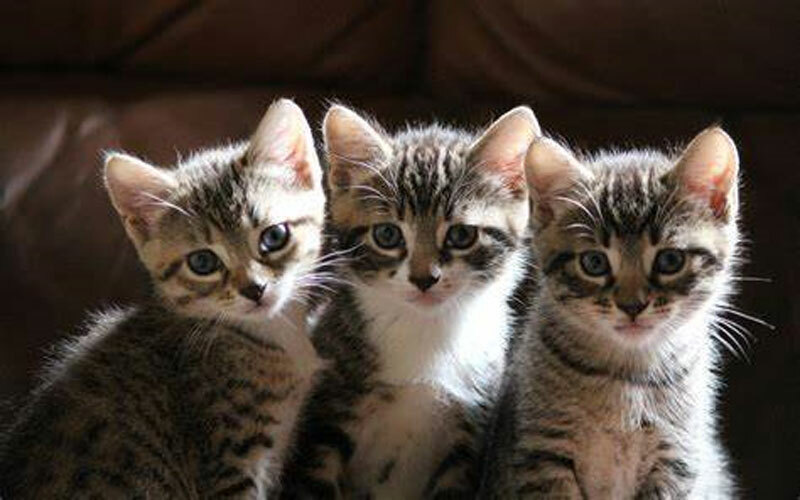 This ban does not include cosmetic products or ingredients that have been tested on animals but are currently being sold before the implementation date.